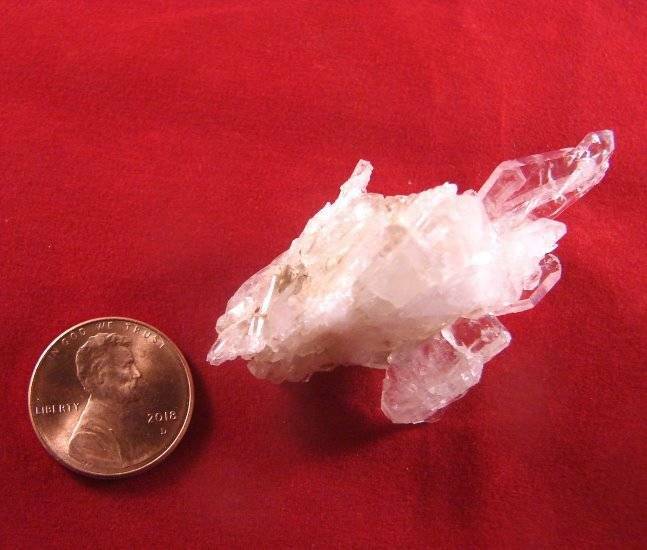 This is a quite potent Faden crystal!. 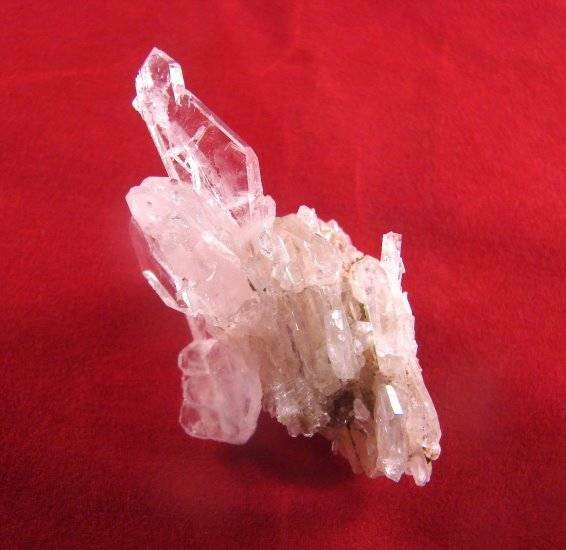 Fadens are one of the most powerful crystals on Earth! 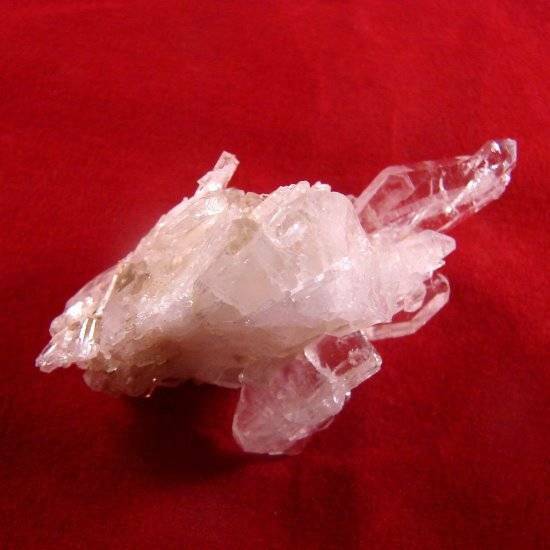 Faden can also be used for astral travel and for exploration of the parallel dimensions of ones reality, as they produce an energy which promotes and protects one during flight.